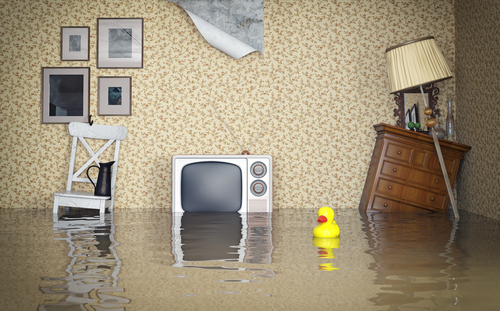 As a home or condo owner, you may think your homeowners insurance has you covered from most natural disasters; unfortunately, it doesn't. Annuities can help secure your resources in the event that you outlive your income. Guarantees and protections are subject to the claims paying ability of the issuing insurance company. At Wilkinson Insurance Agency, we understand that mistakes happen. That is why we are committed to helping you create a Professional Liability policy that keeps your day-to-day operations protected should your business be held legally liable. While it is important for your business to have general liability coverage for property damage and bodily injury, Wilkinson Insurance Agency recommends adding Professional Liability Insurance to your business portfolio because it insures the people and/or entities of your business from negligent claims made by third parties, or even internal sources. 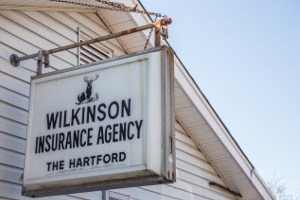 Contact a representative with Wilkinson Insurance Agency today to prevent mistakes and errors from becoming major losses for your business. Proudly serving White House, TN, Springfield, TN, Goodletsville, TN, Hendersonville, TN, Gallatin, TN, Nashville, TN, and surrounding areas. Licensed in TN (License #626049), KY, and TX. When you text one of our employees you will be giving consent for our agency to communicate with you by text message (also known as SMS). We use these methods to communicate only about non-sensitive issues. All communications to or from you may be made a part of your account record. You have the right of access to such communications as you do to the reminder of your account record. Your text messages may be forwarded to another staff member as necessary for appropriate handling.